I decided I would pretty much copy Mike's Post. 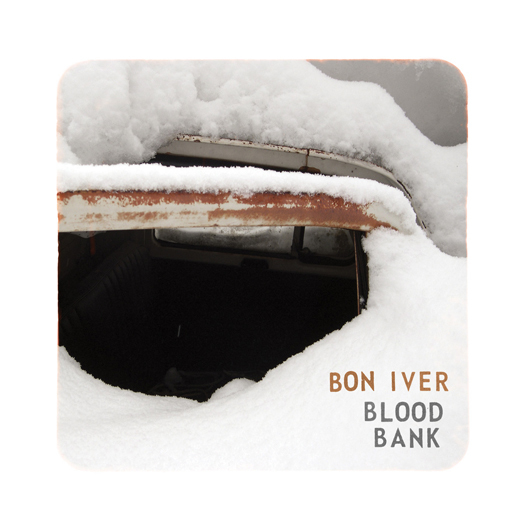 I am also seeing Bon Iver live on Monday at the Troc in Philly; pictures and a review to come later. I should also be writing a paper for my final in my film class about Blade Runner right now, however, the assignment sheet is at Mike's house.